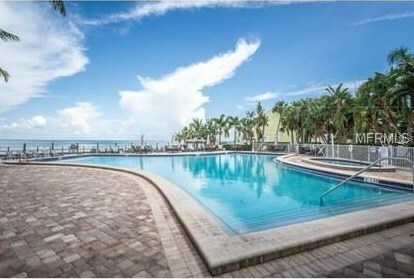 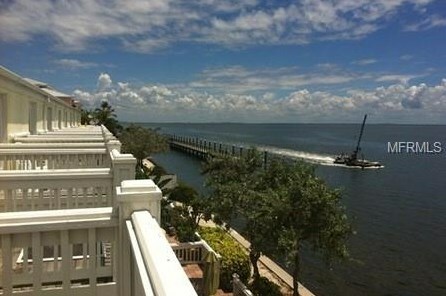 Welcome to your new home located in Waterside at Coquina Key South Village. 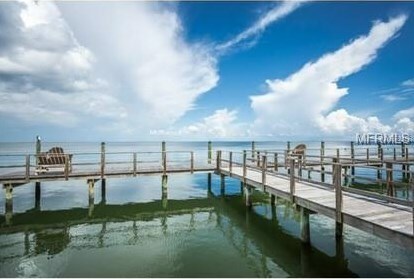 Live the DREAM in this Resort Style Waterfront Community. 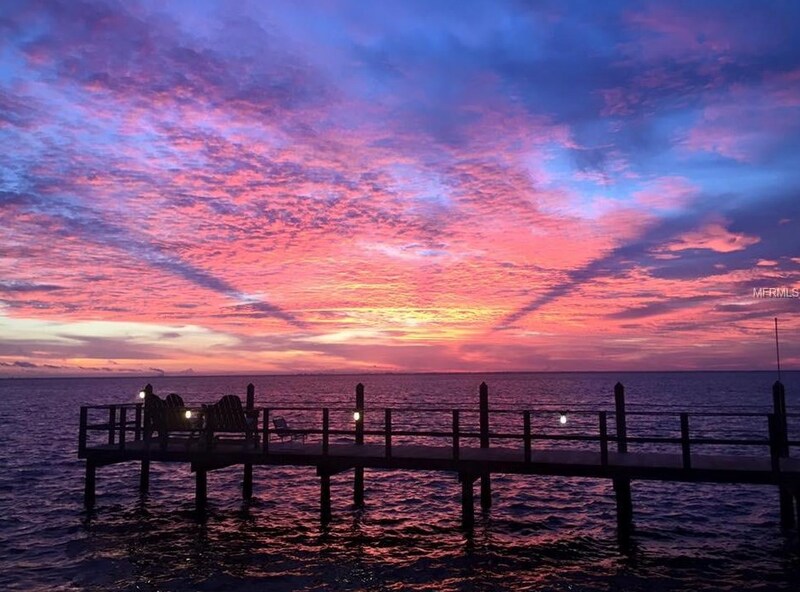 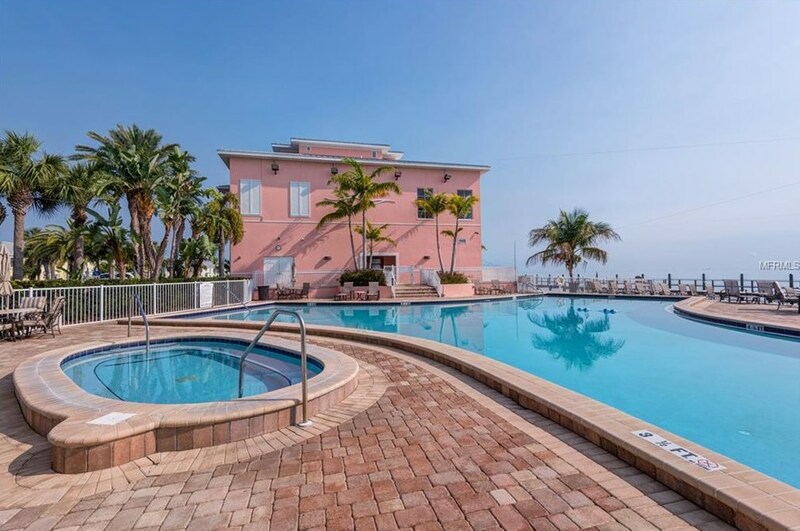 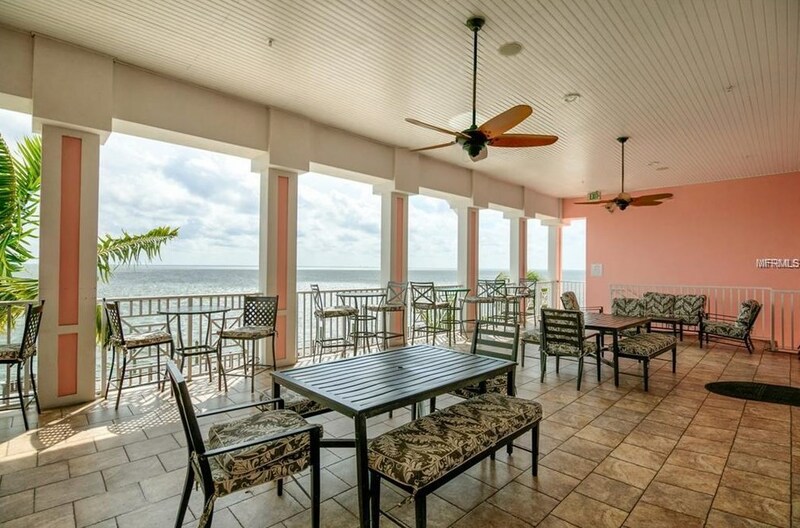 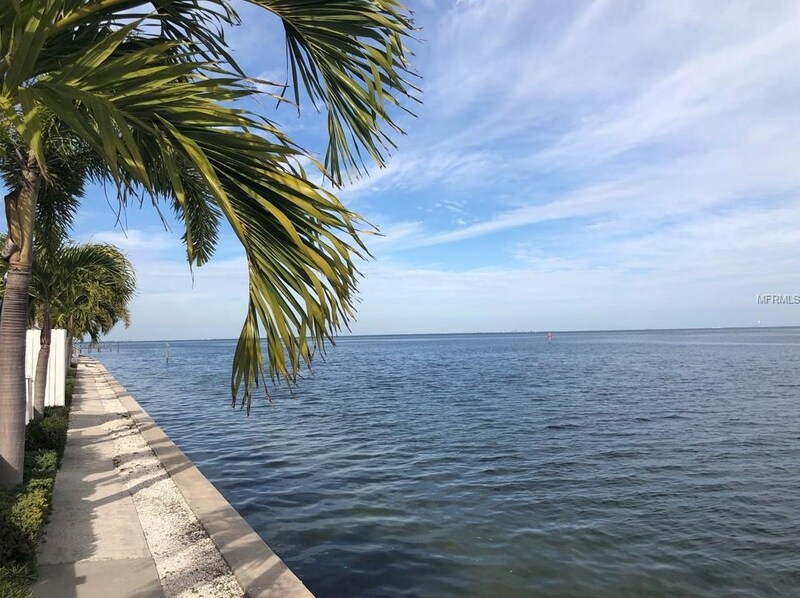 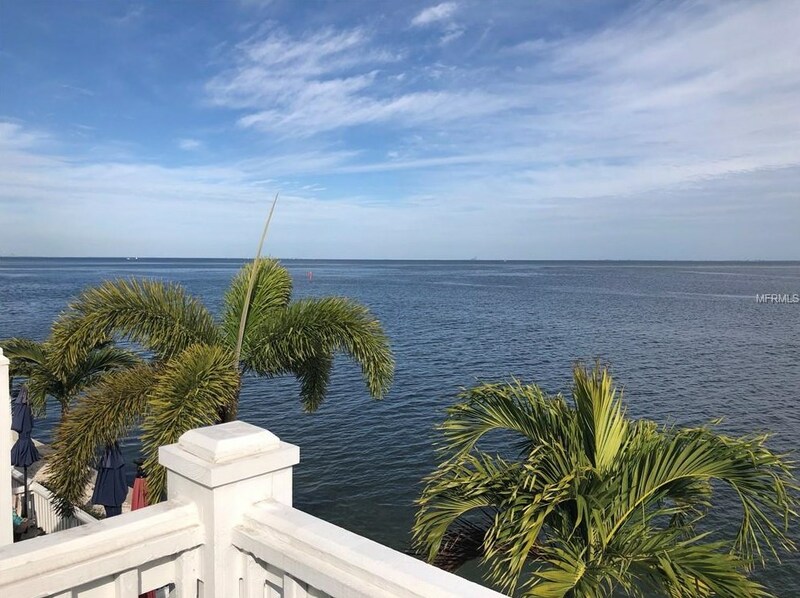 You will enjoy beautiful sunrises daily from your bayfront home. 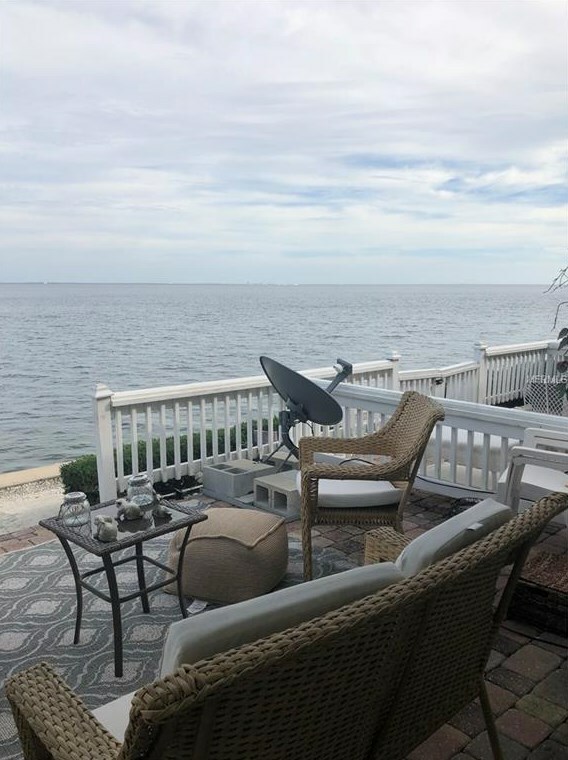 This is a 2/2.5 Town Home with very open floorplan and water views from inside and outside of your home. 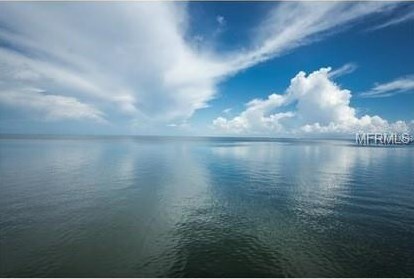 The moment you walk in you will feel like you are home . 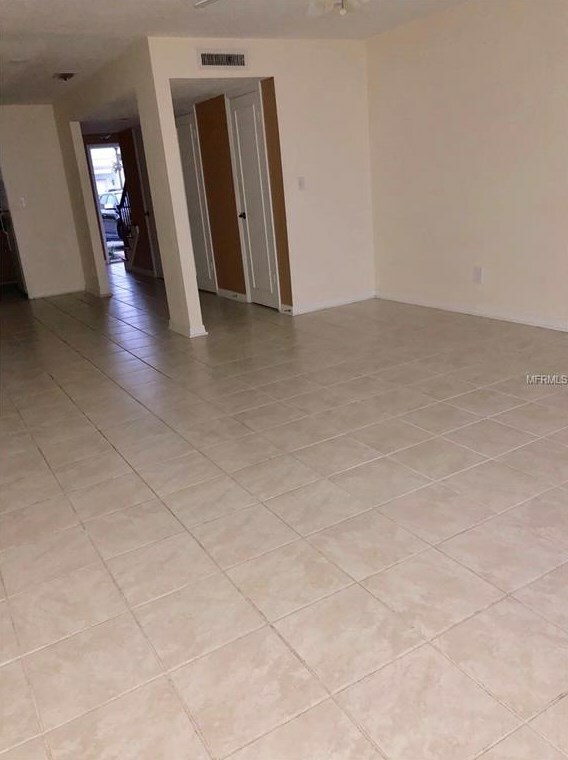 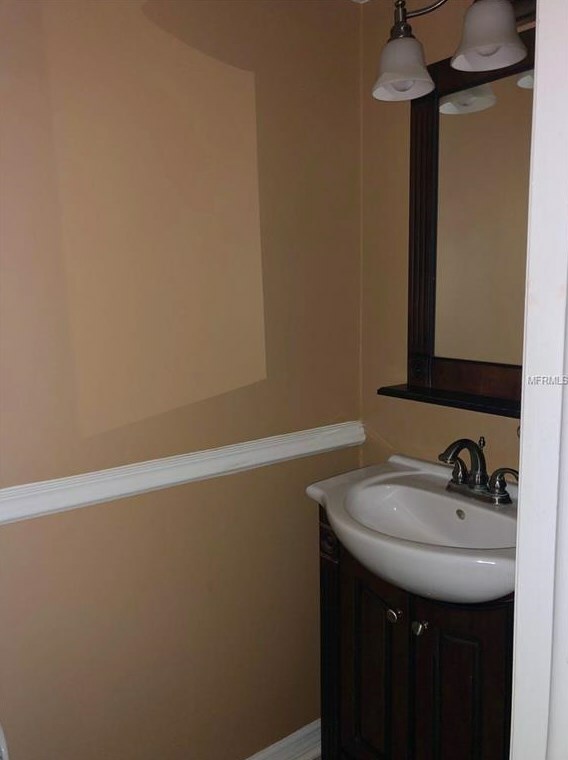 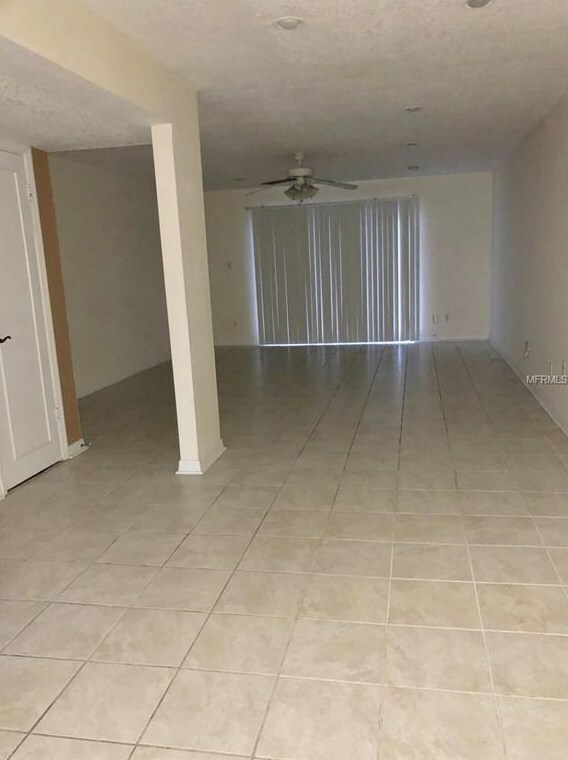 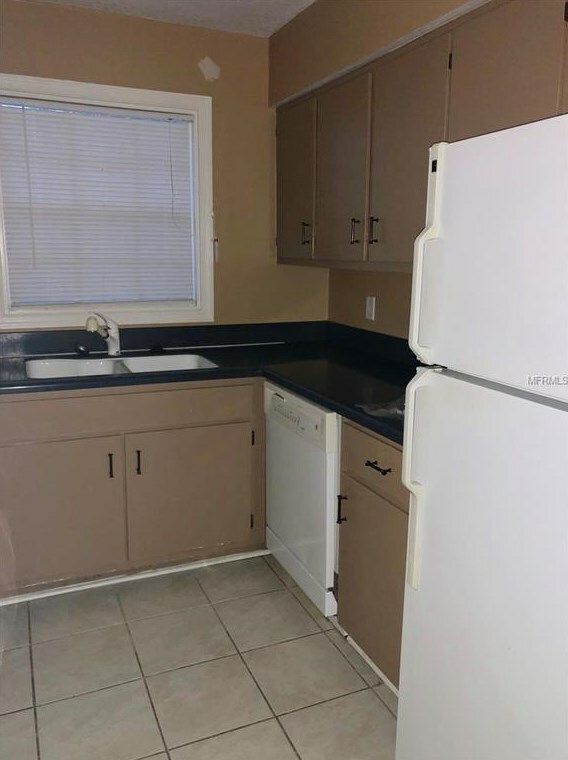 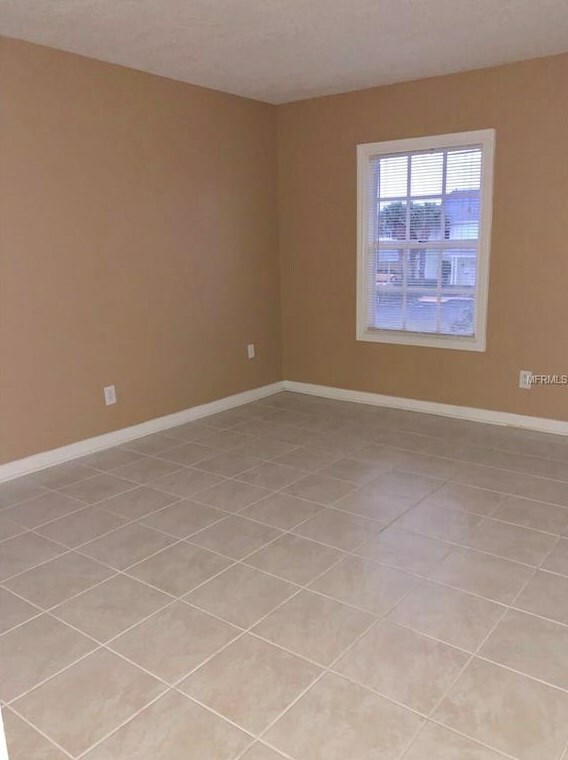 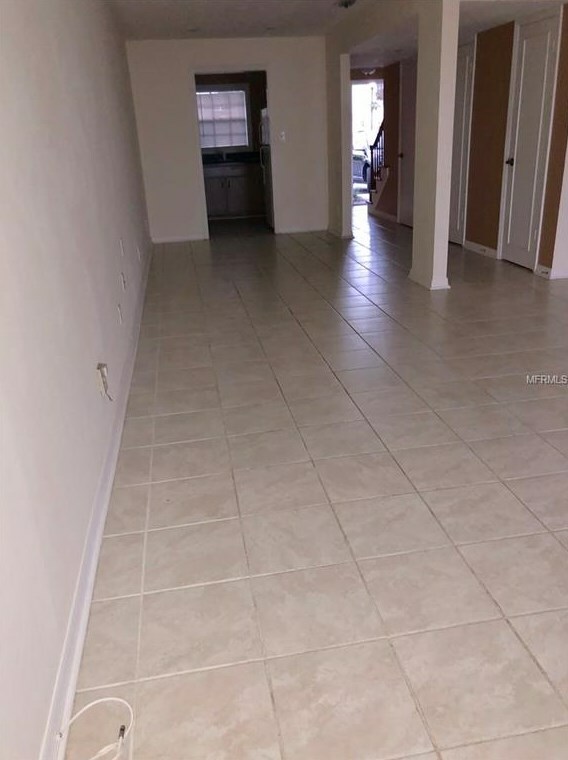 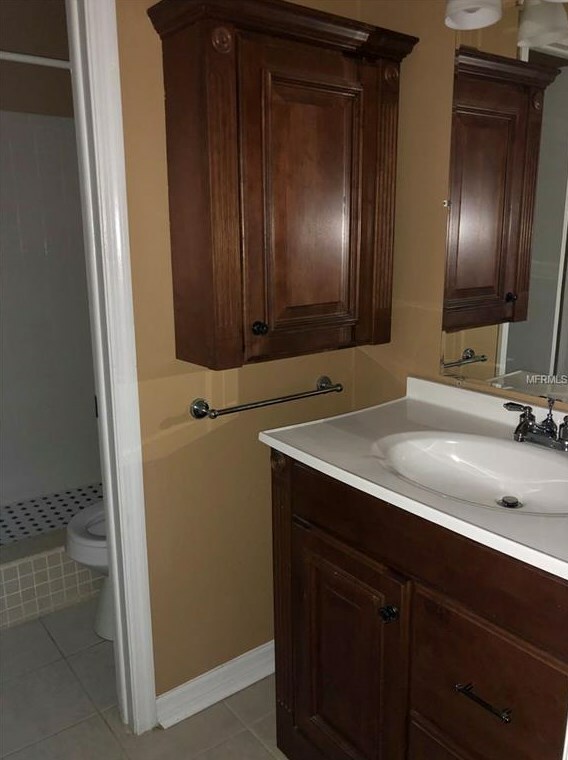 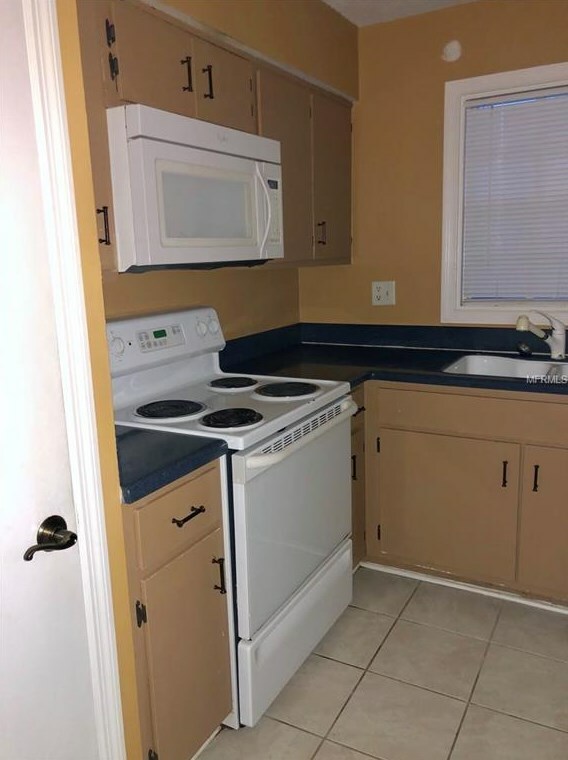 The home has ceramic tile in the entire downstairs a stackable washer/ dryer, a half bath downstairs and two full baths upstairs. 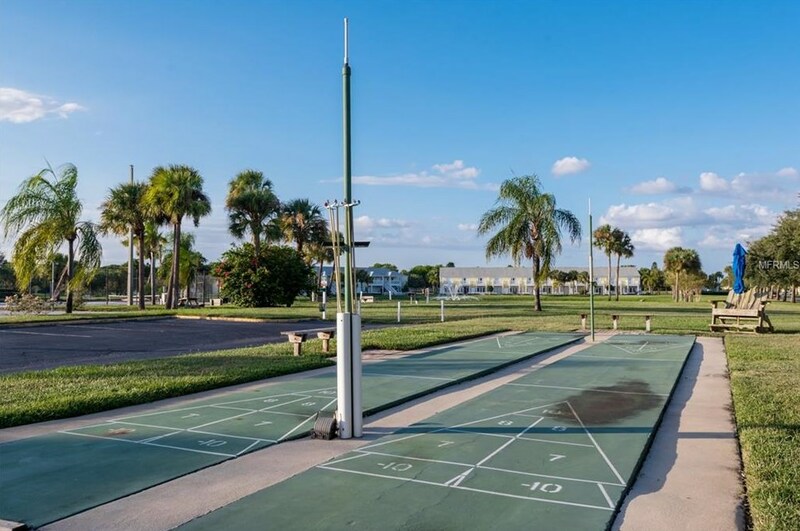 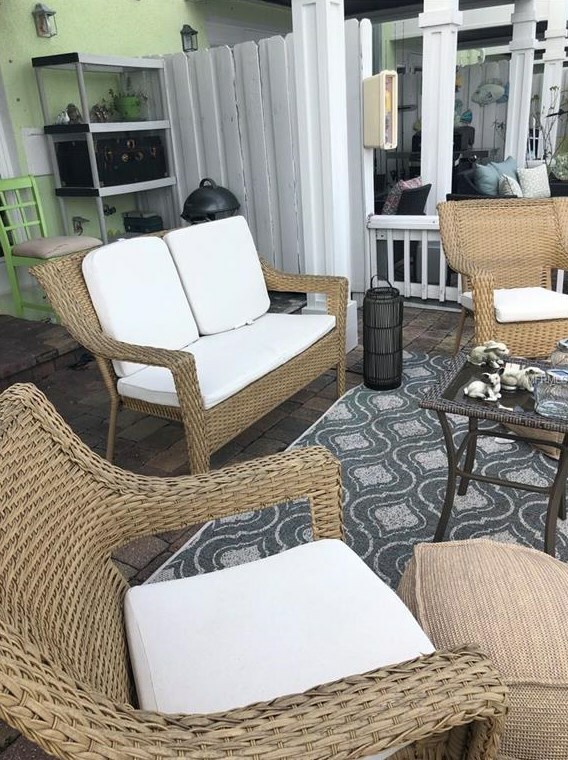 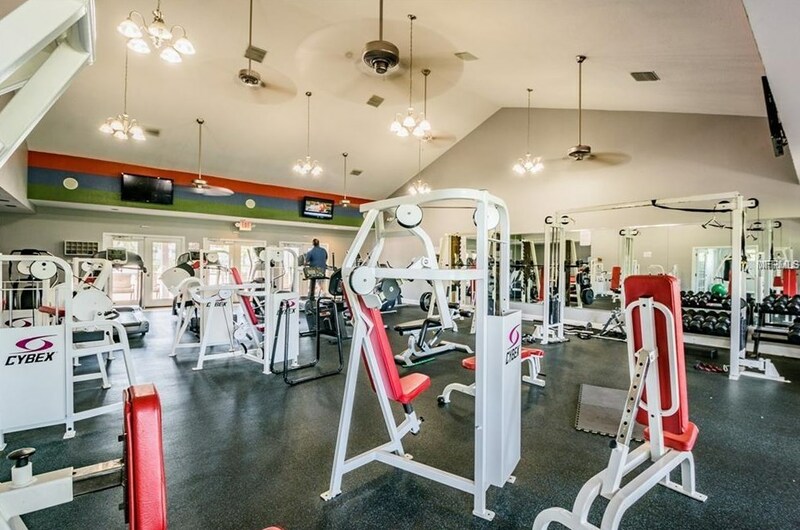 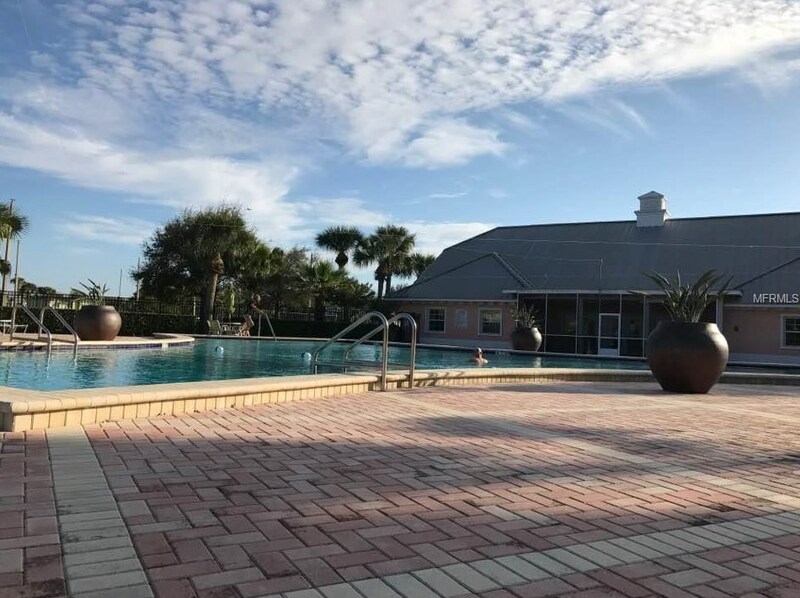 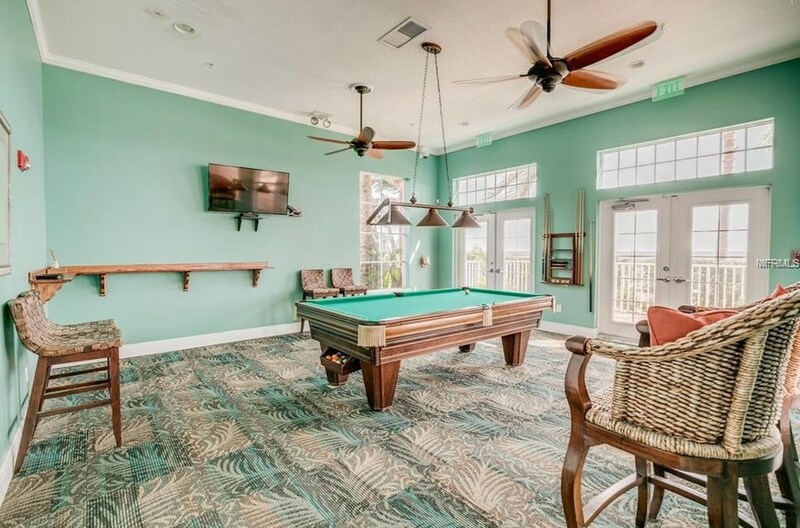 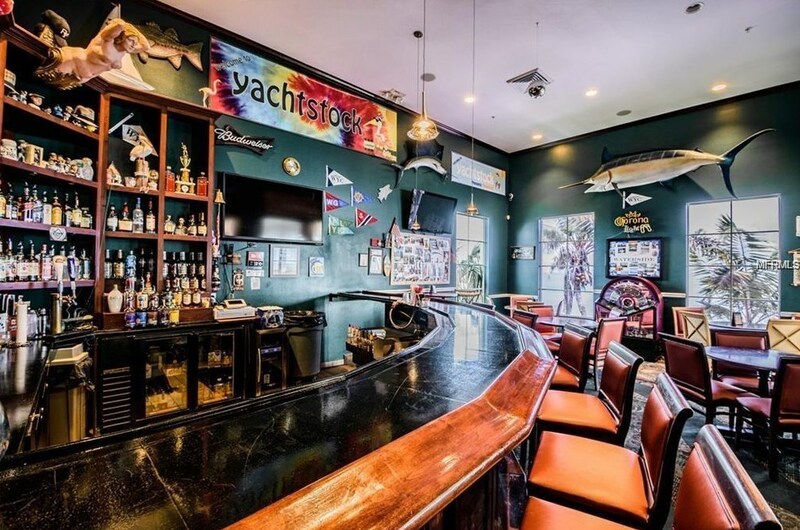 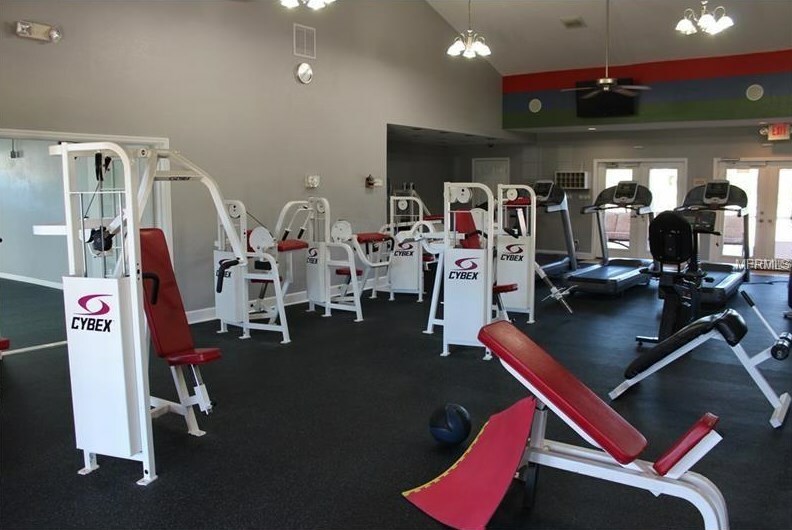 Amenities abound in this community and include a 24-hour manned gatehouse as well as 24-hour roving security personnel, heated pool, jacuzzi, fishing pier, fitness center, tennis and volleyball courts, billiards and a private Yacht Club just down the street from your new home. 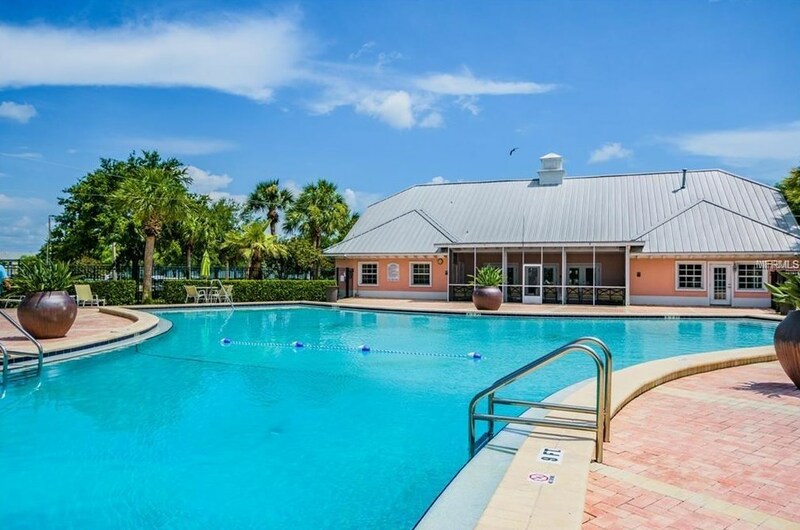 Everything you could want in encompassed within this development. 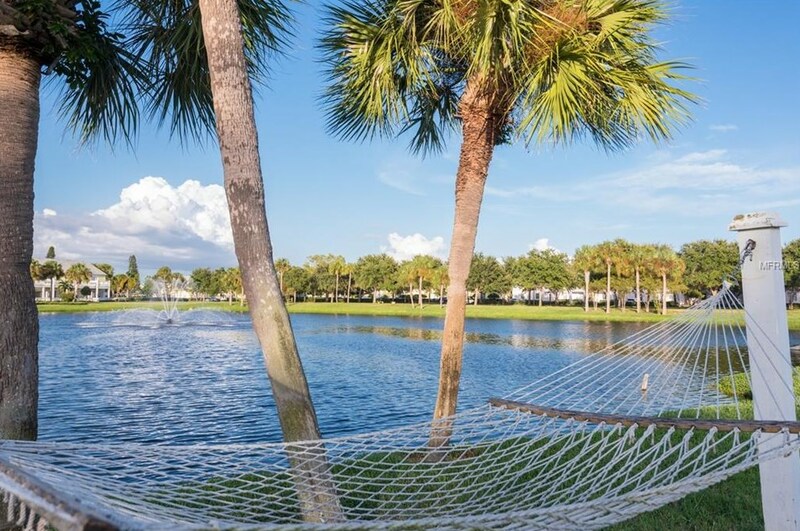 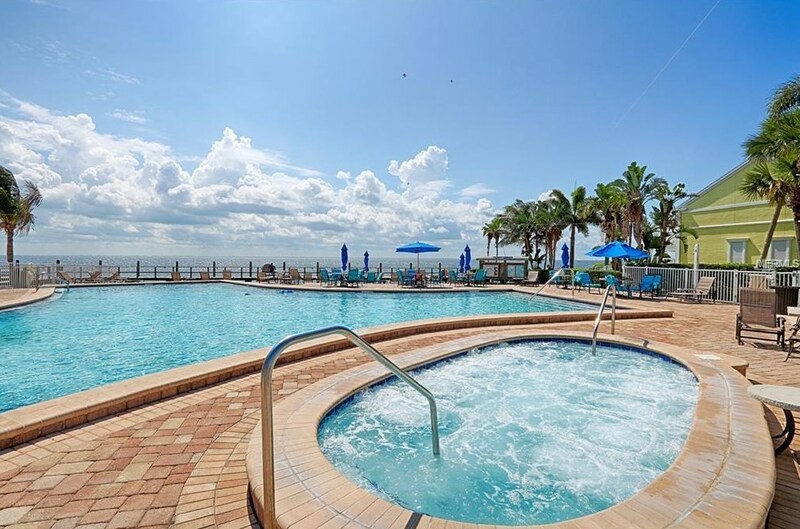 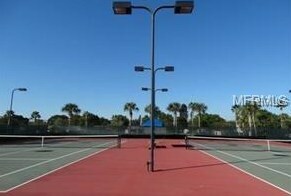 We are just 5 minutes away from St. Petersburg and 10-15 minutes from all the beaches. 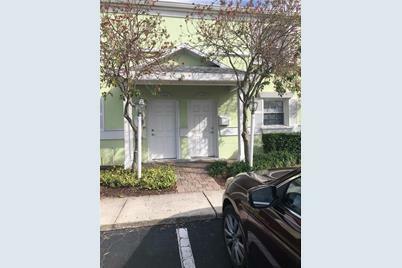 Call today to make your appointment to make this home yours! 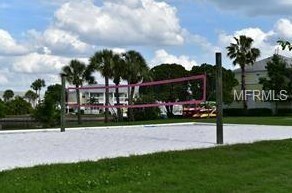 Driving Directions: Lewis Blvd to Beach Drive, turn right on Beach Drive to Guard Gate. 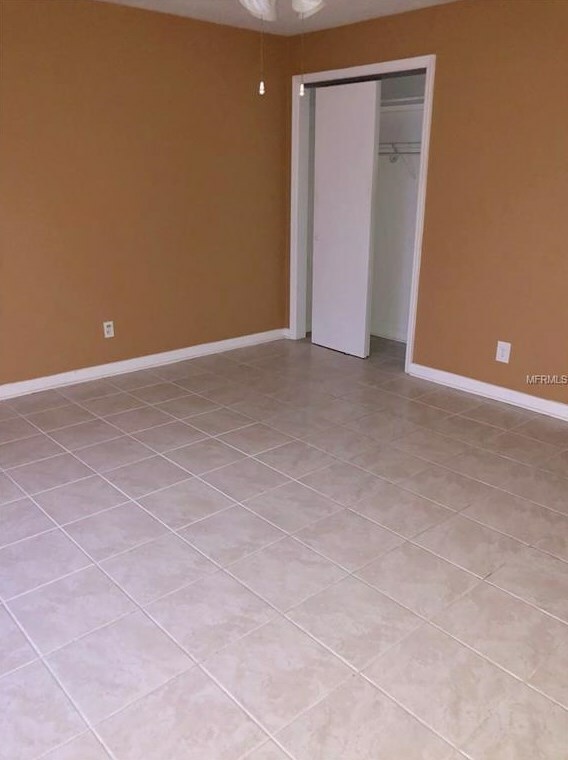 Must have an appointment to gain access through the gate. 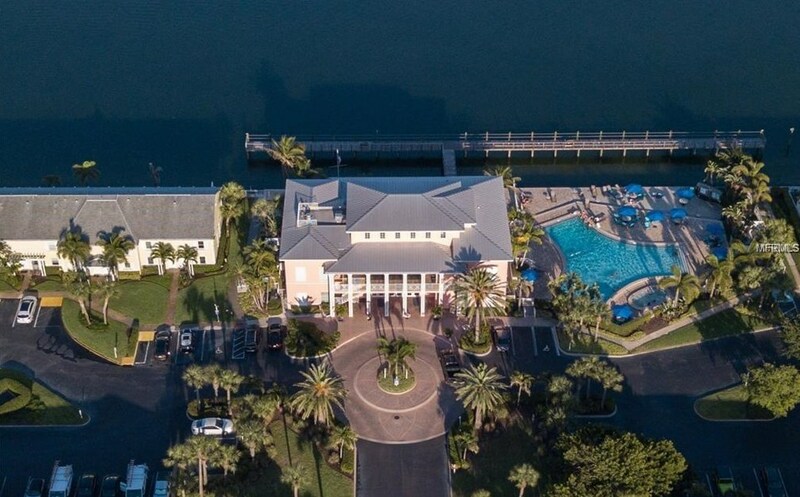 once through the gate, follow beach drive to Cobia Drive, turn left towards the yacht club. 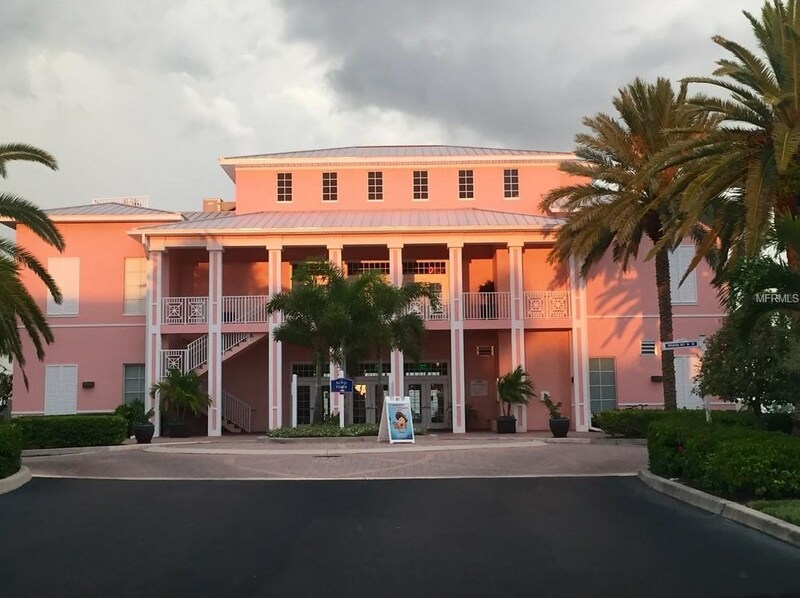 Turn right at the YC to address. 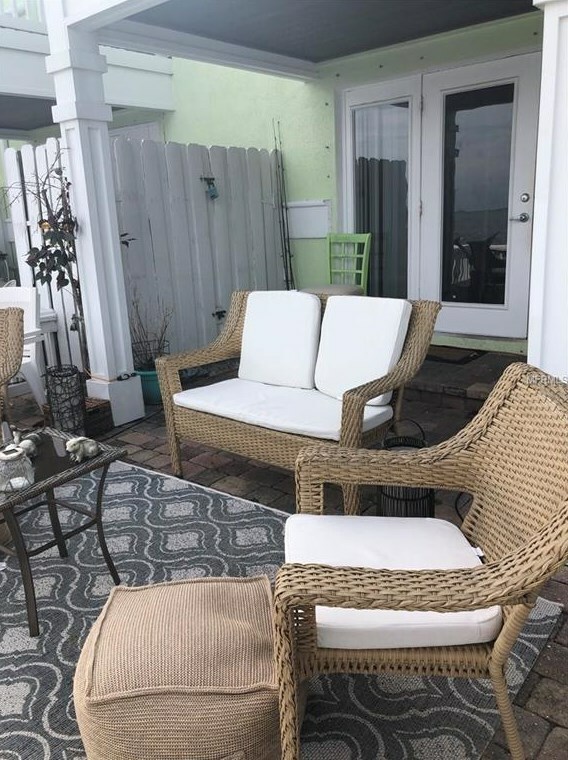 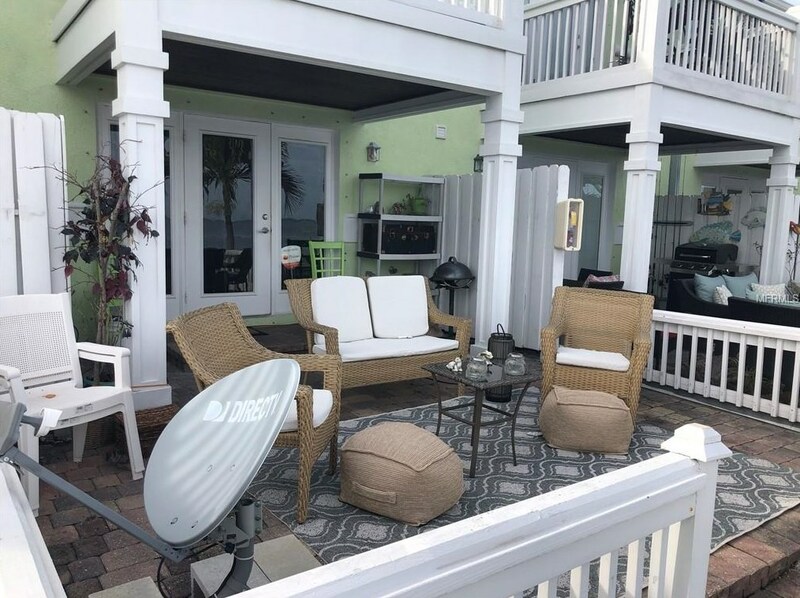 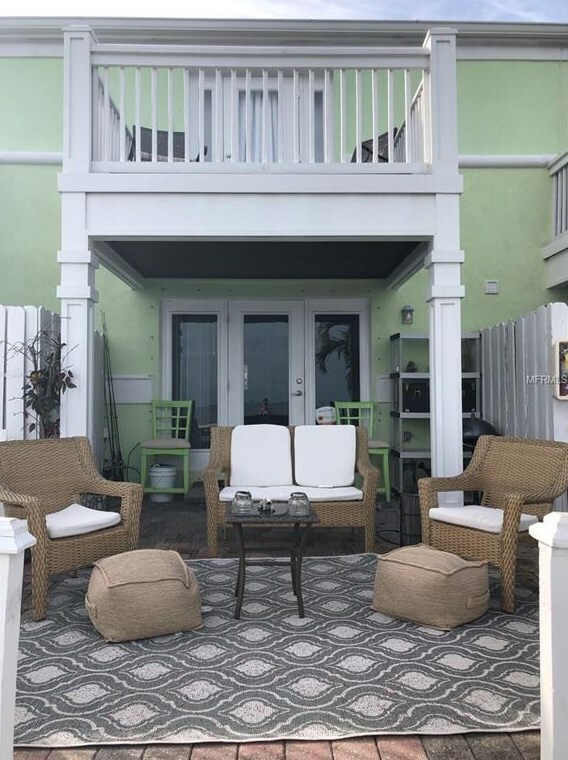 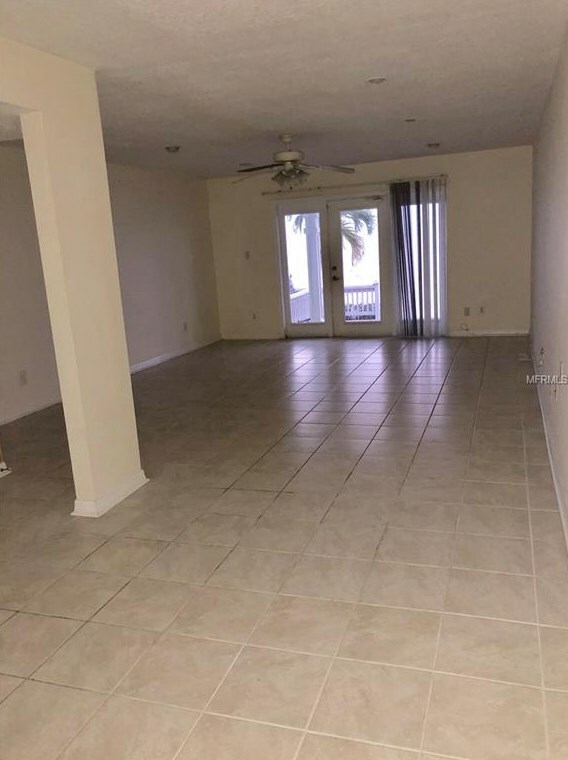 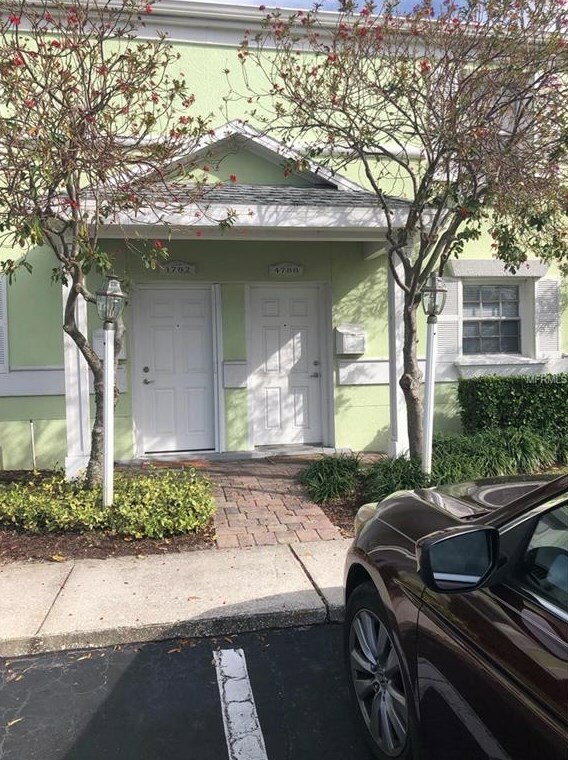 4788 Coquina Key Drive SE, Saint Petersburg, FL 33705 (MLS# U8035037) is a Townhouse property with 2 bedrooms, 2 full bathrooms and 1 partial bathroom. 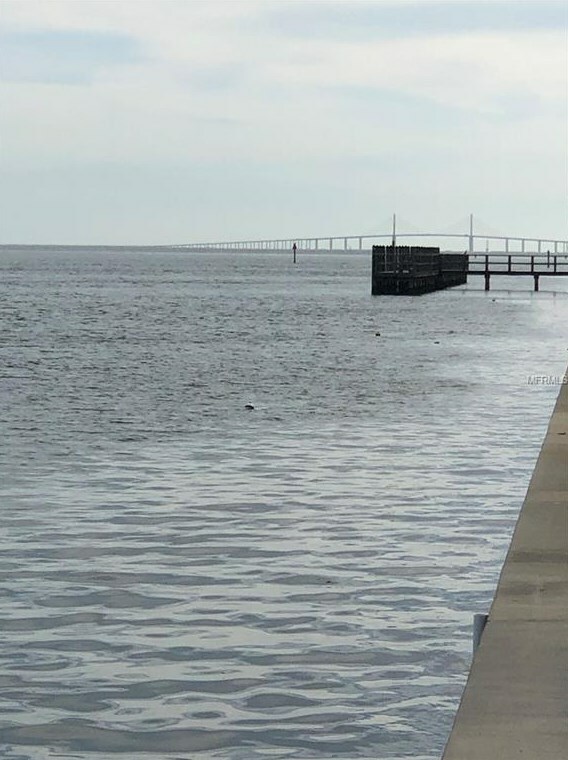 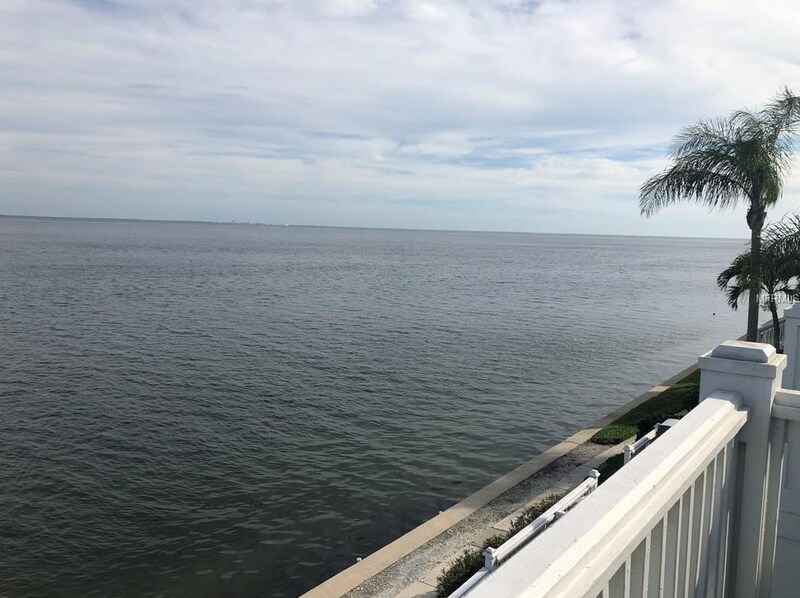 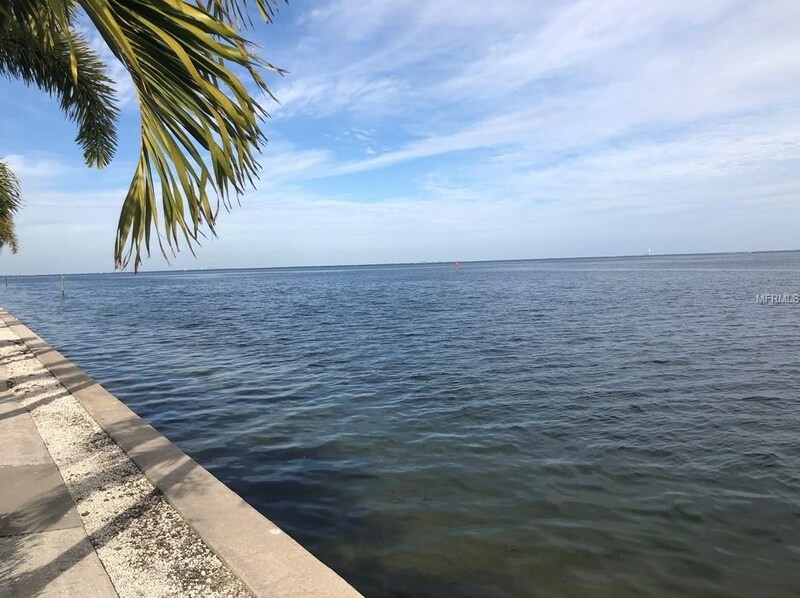 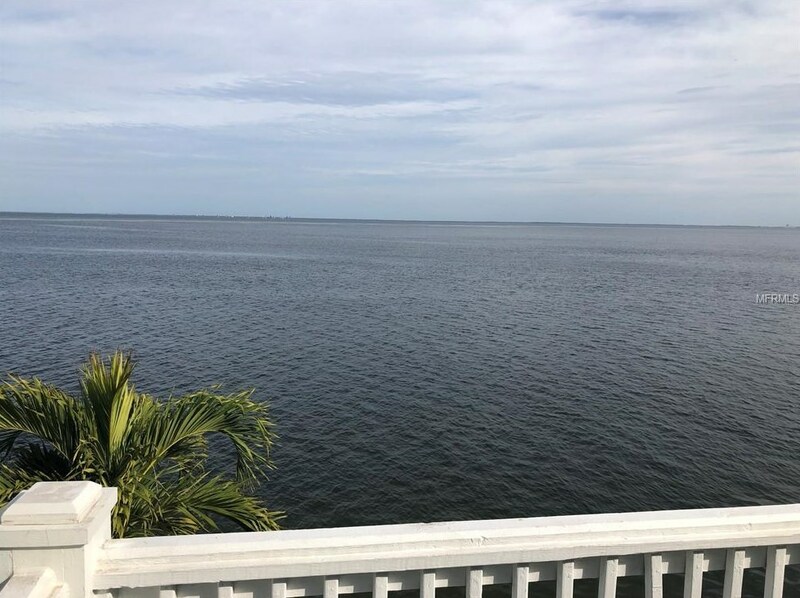 4788 Coquina Key Drive SE is currently listed for $315,000 and was received on February 18, 2019. 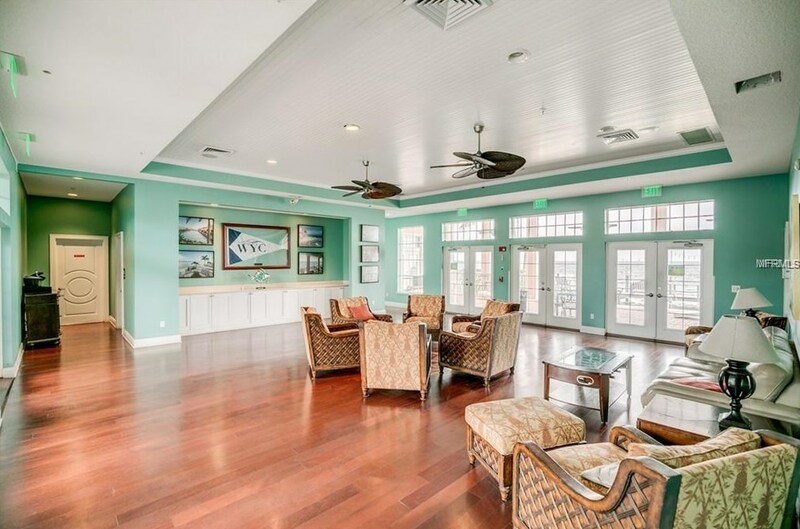 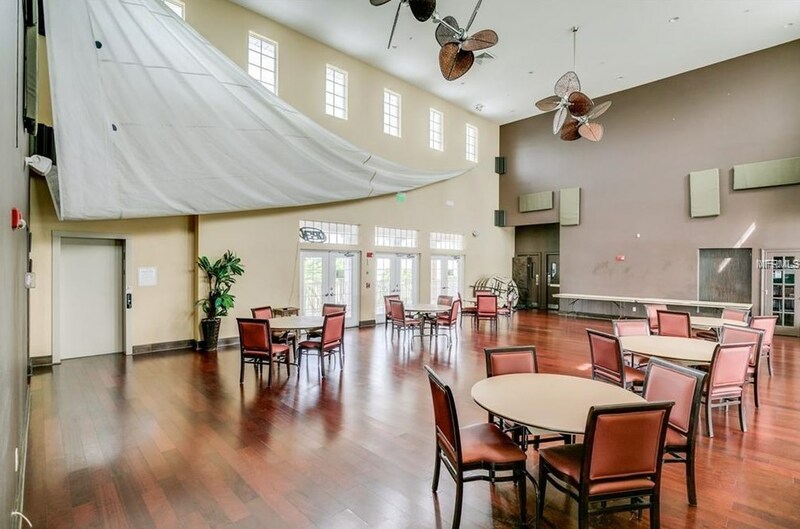 Want to learn more about 4788 Coquina Key Drive SE? 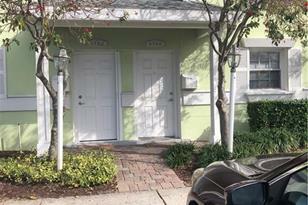 Do you have questions about finding other Townhouse real estate for sale in Saint Petersburg? 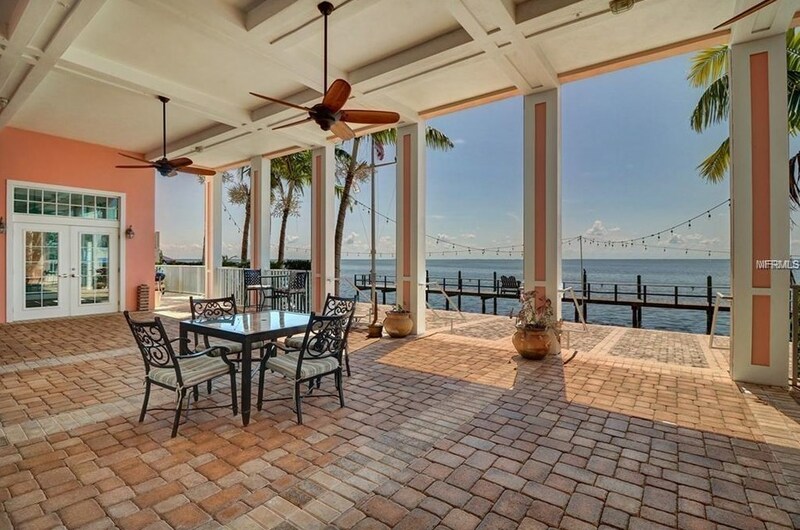 You can browse all Saint Petersburg real estate or contact a Coldwell Banker agent to request more information.